Tekken Revolution signaled a change as Namco’s core franchises were pushing into free-to-play’s realm. Next? A retooled Ridge Racer Driftopia which charges for crashes (!) 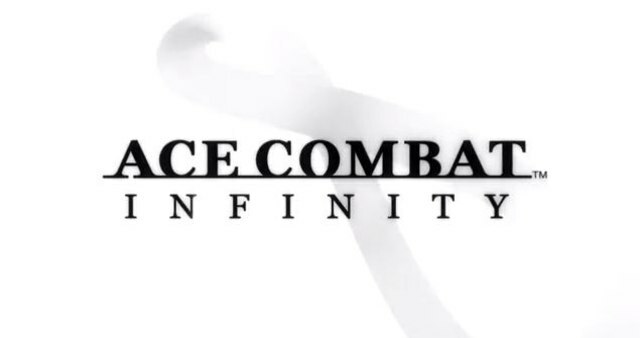 and a chorus of boos for Ace Combat Infinity, a do over of PlayStation 2 classic Ace Combat 4. Sony has marketed PlayStation 4 as a console conducive to broadened third party business models. Apparently, these begin on PlayStation 3, as each will find a slot on the console’s marketplace. PC owners may partake as well. Free-to-play puts each game on deathwatch, inevitably forgotten and eventually unplayable entries in stories franchises that hinge all of their weight on a questionable business model. Short term profits trump the art. Each of these Namco-born efforts found fresh faces in recent entries. Ace Combat Horizon was a superior, heated dive into modern warfare with outstanding musical accompaniment. Ridge Racer Unbounded jumped into the boots of Burnout/Need for Speed with mixed results, although dawning of a new console generation means time for another traditional entry. Ace Combat 2 remains a pinnacle of the series, and Ridge Racer 7? All these years later, it remains a visual pinnacle for this generation of consoles. Both will remain playable, distinctive remnants of their featured hardware. Driftopia and Infinity? Destined to be unnecessarily forgotten blips, much like fancy slot machines that display licensed images of gaming’s elite. They exist as an off-shoot, but will fade without being remembered for much of anything. Empty duds without souls. That’s all Namco is creating.